Deeplomatic Recordings EP#059 from Stefan Lyczewski & Paul Rudder aka StePa (ITA) it’s a musical trip. 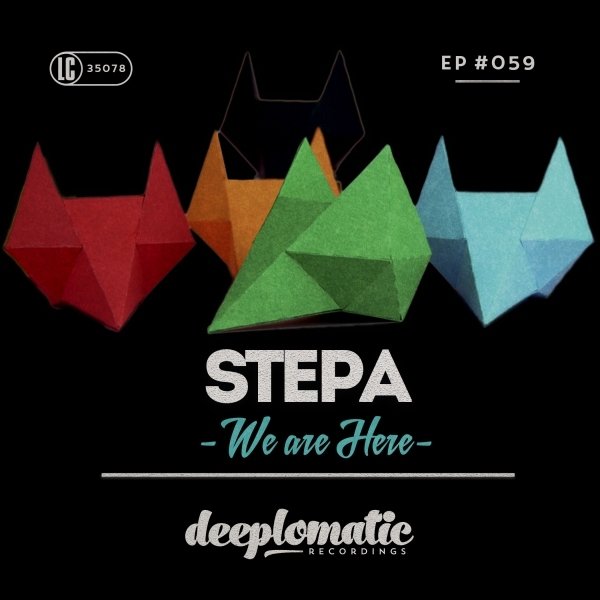 From the catchy piano house melodies perfectly fused with the voice of the President in ‘Do You Like HHop’, through the deep sounds and the increasing energy of ‘We’re Here’, that gives the name to the EP. House & Deep House music lovers, this is something for your ears…and your souls. Enjoy!